Improving Verona K is a parent-led advocacy group supported by the Verona early educators and principals to bring Full Day Kindergarten to our town. 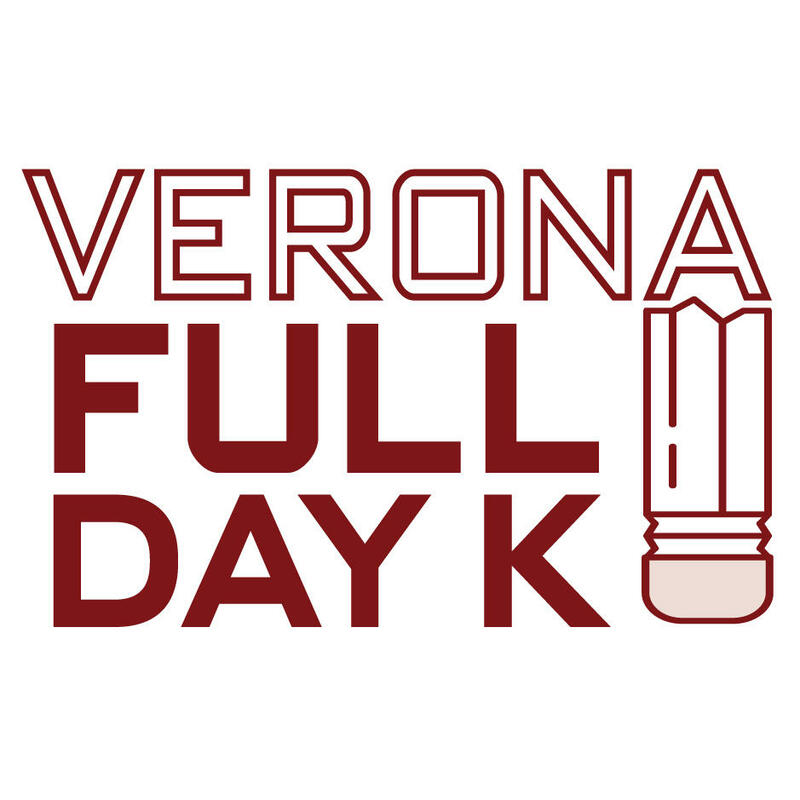 We've held more than four presentations around the community focusing on peer-reviewed research on the pros and cons of Full Day K [which you can read here]. Improving Verona K endeavors to enhance the educational opportunities of all Verona students by providing full day Kindergarten. This necessary extension to the Kindergarten day will ensure that students continue to receive the best possible education in the Verona school district. Students should have every opportunity to reach their potential through targeted, small group instruction, structured play-based activities, and additional time for attention to every type of learner. Studies show that more time in kindergarten will allow all students vital opportunities to build social and emotional skills necessary to navigate the world around them. Children are better prepared for first grade and beyond; particularly in language arts and math. The day includes expanded time for socialization through structured play and center-based learning. Provides more opportunities for interventions for at-risk children through small group and individualized instruction. The expansion of foundational educational opportunities would position Verona to be more competitive with neighboring districts. Students will have more access to teachers and early intervention which will result in a reduction in costs for the special education budget. Targeted interventions for at-risk students which will ultimately reduce long-term costs for students who require special services: when students are identified earlier through intensive classroom interventions, the length of time needed to provide special services paid through tax dollars is reduced. Improved foundational education including increased aptitude for letter-sound correlation as well as number sense going into first grade. More time for structured and unstructured play to develop problem solving and social skills: accomplished through dedicated time daily through centers; a supervised lunch period and recess will give students more opportunity to develop relationships and problem solve. The full day program is equivalent to an additional 45 instructional days per school year. The total cost of the full day kindergarten program is $215,000 per year, which is included in the 2018-2019 budget, and will need to be voted on in November as a ballot question. This change will be permanent and will not increase once full day K is implemented. Importantly, these funds are restricted to be exclusively for the use of full day Kindergarten and the board cannot use this money for other initiatives. Currently, Kindergarten teachers only make 77% of a full time teacher’s salary. Once full day kindergarten is implemented, they will be brought up to a full-time teacher. Lunch aids will increase their hours to cover the additional lunch/recess for Kindergarten students. ...for the increased curriculum needs. The science curriculum is extremely robust and required time daily (through 4-6 week units) to adequately allow for students to take part in inquiry based scientific methods. Do we need to hire new staff? No! The four neighborhood elementary schools are able to handle full day kindergarten without any additional classrooms or teachers. What other nearby towns have full day programs? Isn't this just baby sitting? No, students will have more time to learn structured play, develop social skills and the program will help them prepare for first-grade and beyond. Isn't it a long day? Fill out our short survey to receive emails updates (once per month) and learn how you can get involved. You can also support the initiative by donating to our GoFundMe page. FDK can increase children’s self-regulation, school readiness (Pelletier 2014), self-confidence, and ability to work and play with others more than half-day kindergarten (Cooper 2010). Support the initiative on GoFundMe.